Wellness House of Annapolis is fortunate to have dedicated, qualified professionals on our staff. In addition, we are extremely grateful to our team of selfless volunteers! Betsy Jenkins, MS, LCPC, NCC joined Wellness House in September 2014. Betsy is a graduate of Loyola University of Maryland’s Clinical Pastoral Counseling Program with special training in counseling for trauma, bereavement and end-of life concerns. She also holds a Masters Degree in Management from University of Maryland University College (UMUC) and a B.A. in Art Education from the University of North Carolina, Chapel Hill. She is a member of the American Counseling Association. 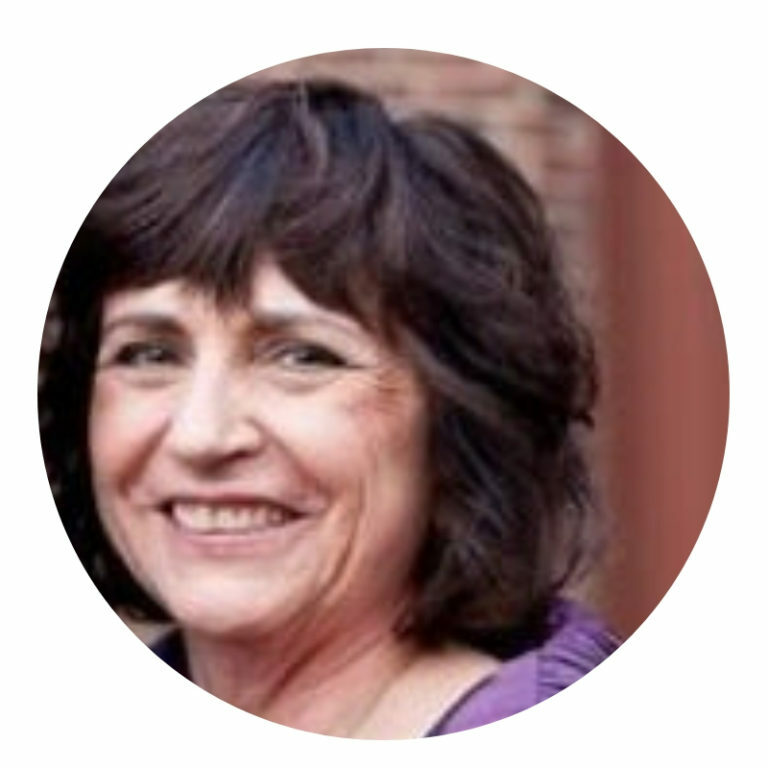 In her role of Program Director, Betsy is responsible for the development, direction and administration of all programs for adult survivors and caregivers. As a counselor, Betsy provides individual, family and couples counseling around the many challenges of life with cancer. She also leads several of the Wellness House’s support groups. Lisa Keough began volunteering at the Wellness House in 2010 and has since become our Child and Adolescent Program Director. Mrs. Keough has over 20 years of experience as a licensed certified clinical social worker with a specialization in families and children. She has worked in residential treatment, hospital, community-based outpatient and urgent care mental health settings. Lisa received her B.A. in Psychology from the University of Maryland – College Park and her Masters in Social Work from the University of Maryland – Baltimore. She currently works full-time for Anne Arundel County Public Schools as a School Social Worker, is a member of the National Association of Social Workers, is a field instructor for the University of Maryland’s School of Social Work, and is a Board Certified Clinical Supervisor. Lisa leads the Wellness House CARES™ (Cancer Awareness*Resiliency Education*Support) programs for children and teens who have been affected by cancer in their families. She directs all of our children’s programs, events, support groups, and our Teen Volunteer programs. Most recently, Lisa has developed our Teen Viewpoints pilot program for ages 13-17 which utilizes photo-journaling to facilitate group discussion and promote coping skills. Lisa also provides child/adolescent and family counseling as needed. 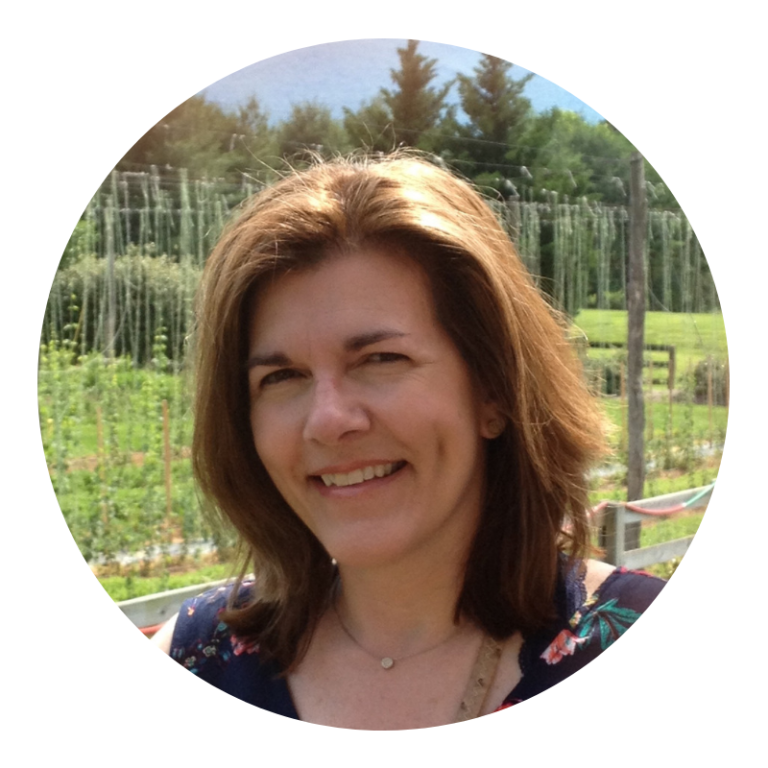 Sally Sellman is a Consulting Clinical Therapist at Wellness House. 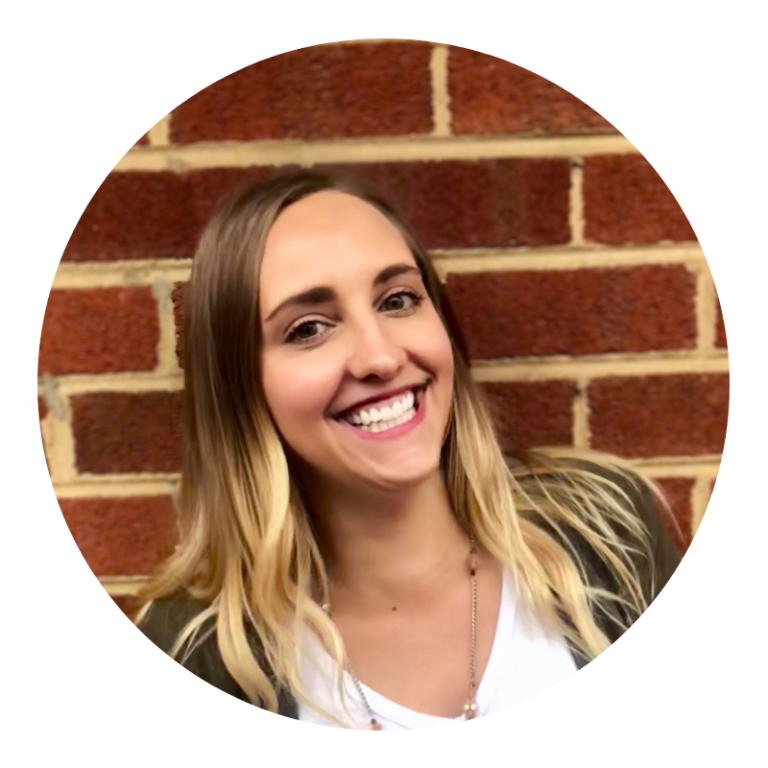 She is a Towson University graduate with additional education from University of Maryland’s School of Social Work in Baltimore, and a Masters’ Degree from Loyola University in Education with a concentration in Counseling. Sally is also a Healing Touch practitioner, and volunteers her time to provide these services at the Wellness House. She has extensive work as a professional counselor in private practices, a school counselor, and as a teacher. At the Wellness House, Sally provides individual counseling to individuals and families, and co-facilitates our Survivor’s Support Group and Cancer Loss Bereavement Support Group. She also is instrumental in helping to support the development of our Adult Clinical Program policies and procedures, and interviews and provides orientations for our volunteer practitioners and clinicians. Kay Hunter joined Wellness House as a volunteer in the spring of 2014 and has since assumed increasing responsibilities as our Member Services Manager. 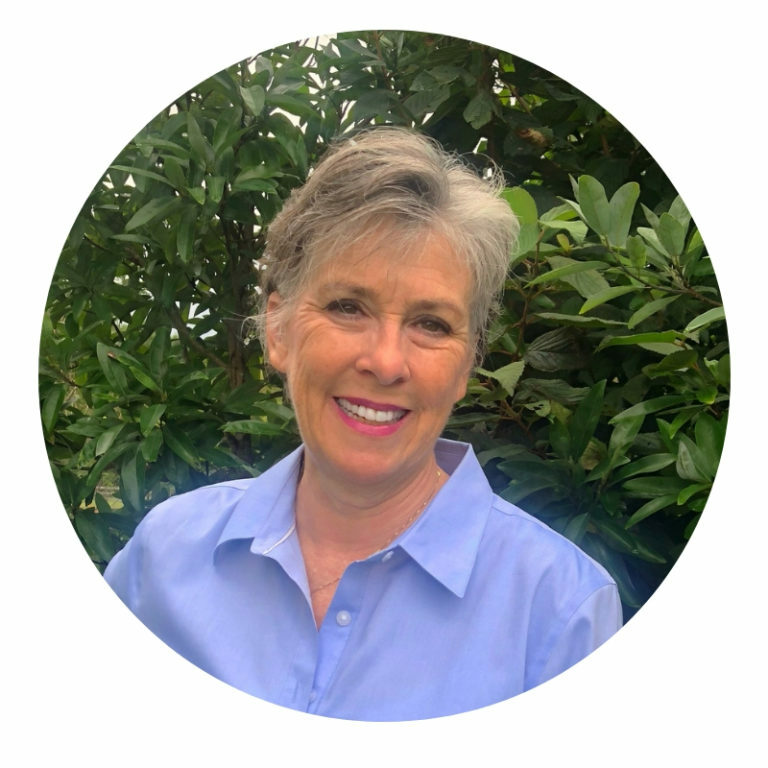 As manager of our many volunteer Yoga, Tai Chi, and Therapeutic Art instructors, and our individual service practitioners, Kay facilitates the smooth and efficient coordination of our classes, activities, and services. She also supports our outreach events in sharing Wellness House with the community. Most importantly, Kay serves as the heart of our house. She is typically the first person a newly diagnosed individual meets at the house, sharing not only the lay of the land around our facility, services and programs, but also exemplifying the hospitality and warmth that is the hallmark of our homelike environment. 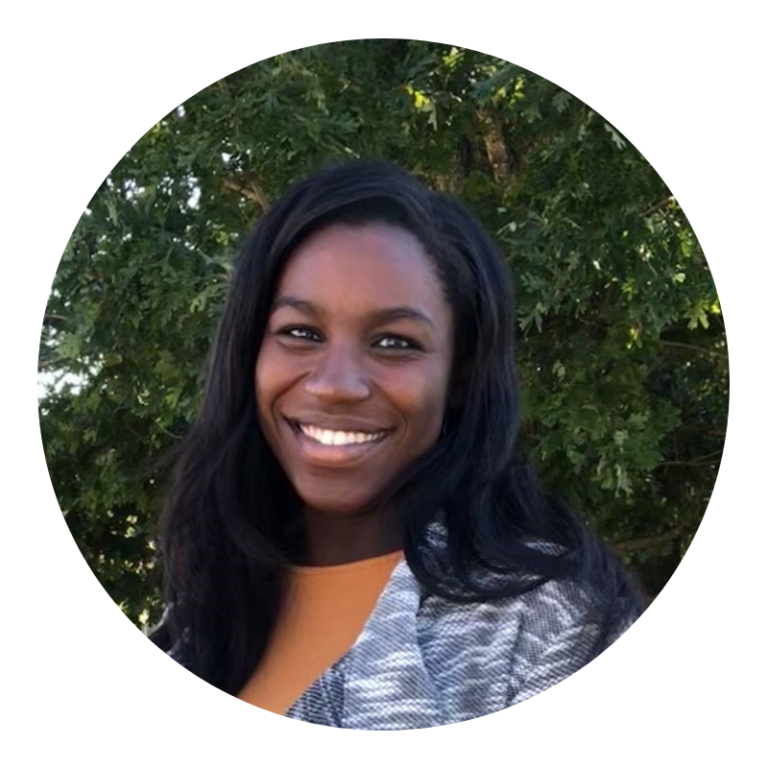 Imani Walcott joined Wellness House in the spring of 2017 and is our Communications Manager. She brings insights from graduate studies in Public Health at George Washington University, internship experiences in cancer and wellness non-profit programming, and inspiring work supporting clinical child and adolescent behavioral health services in Washington, D.C.
Imani received her B.S. in Community Health, with a concentration in Health Education from George Mason University. Her care and technical skills have supported the Wellness House’s operations and community engagement, including revitalizing our communications systems and the tools we use to share our programs and services with the world. 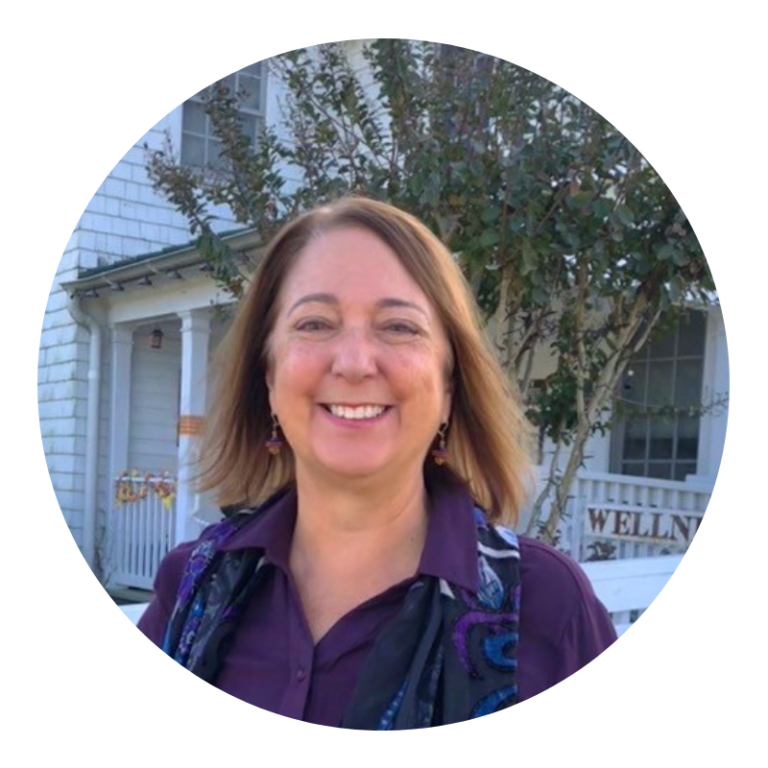 Paula joined the Wellness House of Annapolis as the Administrative Assistant in the Fall of 2018. Having lived in Colorado her entire life, she was ready for a new challenge and a new community in Annapolis. Before venturing out east, Paula received her B.S. in Social Work from Metropolitan State University of Denver. With a background in social work and child welfare, she has had extensive experience working with people from all walks of life, particularly those going through difficult circumstances. Paula’s interest in working with the Wellness House grew from a desire to serve others in her new community. With passion and heart, she works each day to create a positive environment at the Wellness House.